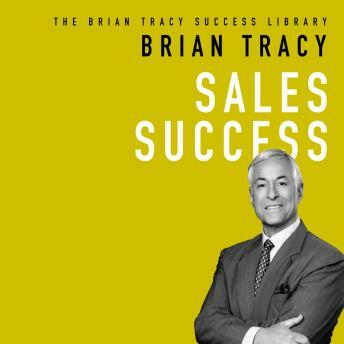 Whether on a plane or train or sitting in traffic on the way to an event venue – event professionals have an exuberant amount of time traveling, that if not making sales calls or vendor relationships – provide a great opportunity to hone in and educate themselves through the power of audiobooks and podcasts. 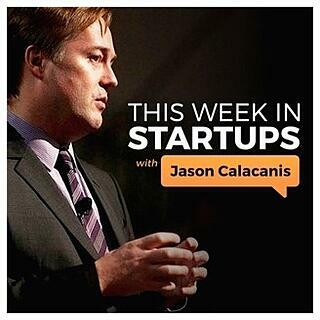 "This weekly podcast features in-depth interviews with smart marketers from all walks of life. 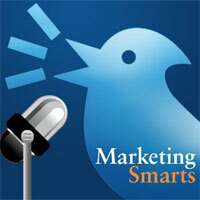 Hosted by MarketingProfs, this 30-minute, weekly podcast delivers actionable insights and real advice to help you market smarter." "Join over 50,000 daily listeners that enjoy our FREE real-world business lessons!" "Award-nominated podcast featuring secrets from productive people, showing you how to complete good work and balance your life." 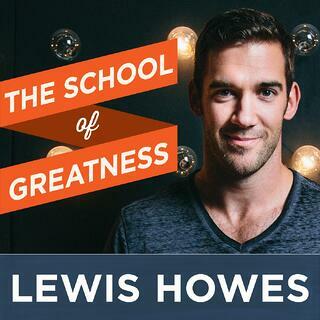 "Lewis Howes is a NYT bestselling author, lifestyle entrepreneur, former pro athlete and world record holder in football. The goal of the School of Greatness is to share inspiring stories from the most brilliant business minds, world class athletes and influential celebrities on the planet to help you find out what makes great people great." "Introducing The Amplifier Event Marketing Podcast, your chance to listen in on a “no holds barred” conversation about marketing events and venues from the best in the business." "The Event Professional’s Handbook hopes to inspire new ideas within the industry"
"The podcast is educational in nature and intended to share event industry best practices with new and existing event organizers. As part of the podcast, Ticketbud reaches out to different event professionals, including event organizers, producers, and box office personnel to participate in the interview series. The audience for Ticketbud Tidbits includes any event organizers, new or old looking to learn more about best practices from experienced event professionals. Ticketbud representatives sit down with a different event professional every other week to talk about a specific aspect of running a successful event." "John Lee Dumas here, the founder & host of the top ranked Podcast Entrepreneurs On FIRE, where I interview today’s most inspiring Entrepreneurs 7 days a week! 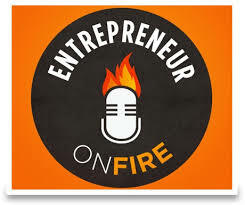 Entrepreneurs On FIRE was created for YOU. Our guests share lessons from their worst Entrepreneurial moments, AH-HA moments, and what has them most FIRED UP today!" "The most interesting, outrageous & illuminating stories from the world of entrepreneurship." "Welcome to GatherGeeks, a place where people passionate about the power of live experiences come together. Join David Adler, C.E.O. 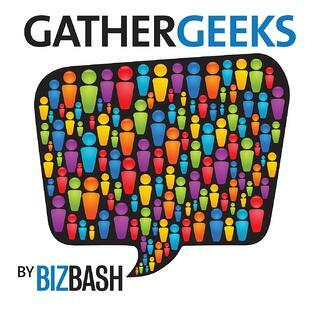 of BizBash, and Beth Kormanik, executive editor of BizBash, as they discuss the latest news and trends affecting event marketers, meeting strategists, nonprofit organizers, and everyone in between." 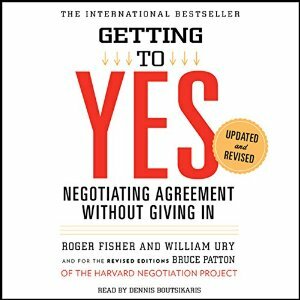 "Getting to Yes is a straight-forward, universally applicable method for negotiating personal and professional disputes without getting taken - and without getting angry." "There used to be two teams in every workplace: management and labor. Now there’s a third team, the linchpins. These people invent, lead (regardless of title), connect others, make things happen, and create order out of chaos. They figure out what to do when there’s no rule book. 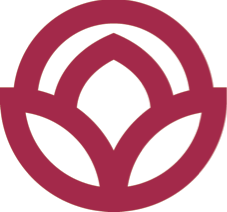 They delight and challenge their customers and peers. They love their work, pour their best selves into it, and turn each day into a kind of art." 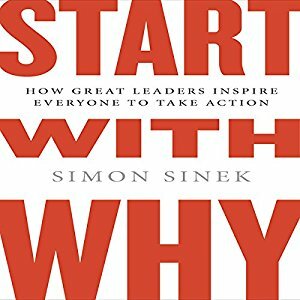 "Drawing on a wide range of real-life stories, Sinek weaves together a clear vision of what it truly takes to lead and inspire. This book is for anyone who wants to inspire others or who wants to find someone to inspire them." "Forget everything you thought you knew about how to motivate people--at work, at school, at home. It's wrong. 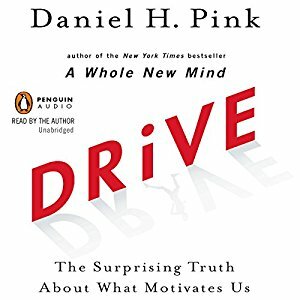 As Daniel H. Pink explains in his new and paradigm-shattering book, the secret to high performance and satisfaction in today's world is the deeply human need to direct our own lives, to learn and create new things, and to do better by ourselves and our world." "The results for hundreds of thousands of women have been career opportunities they never thought possible - at every stage of their career, from entry-level to the corner office! 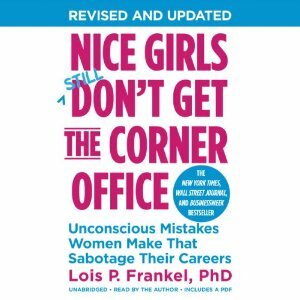 Stop making "nice girl" errors that can become career pitfalls, such as: Mistake #13: Avoiding office politics. If you don't play the game, you can't possibly win. 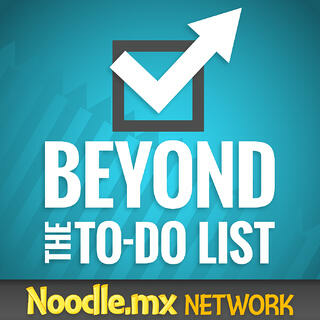 Mistake #21: Multi-tasking." "Conversational and creative, Miller helps the reader understand one's God-given skills and abilities, personality traits, values, dreams, and passions. Doing so helps us recognize clear patterns that will point toward successful decisions along the career path. 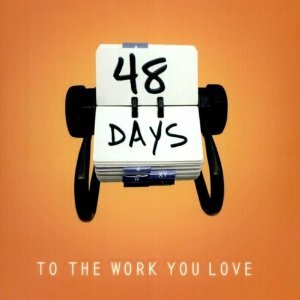 Step by step, this updated edition of 48 Days to the Work You Love reveals the process for creating a Life Plan and translating that plan into meaningful and fulfilling daily work. Let the countdown begin!" "While none of the stages can be skipped, they can be shortened and accelerated. There are only two paths in life: average and awesome. The average path is easy because all you have to do is nothing. The awesome path is more challenging because things like fear only bother you when you do work that matters. The good news is Start gives listeners practical, actionable insights to be more awesome, more often." "A revolutionary new guide to thriving in today's fractured world of work, the strategies in this book will help you survive and thrive and achieve your boldest professional ambitions. 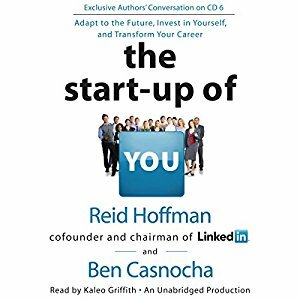 The Start-Up of You empowers you to become the CEO of your career and take control of your future." 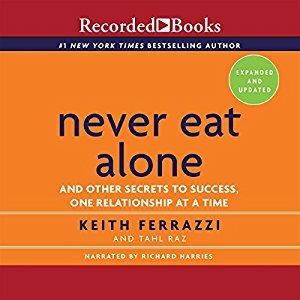 "In Never Eat Alone, Ferrazzi lays out the specific steps - and inner mindset - he uses to reach out to connect with the thousands of colleagues, friends, and associates on his contacts list, people he has helped and who have helped him. And in the time since Never Eat Alone was published in 2005, the rise of social media and new, collaborative management styles have only made Ferrazzi’s advice more essential for anyone hoping to get ahead in business." 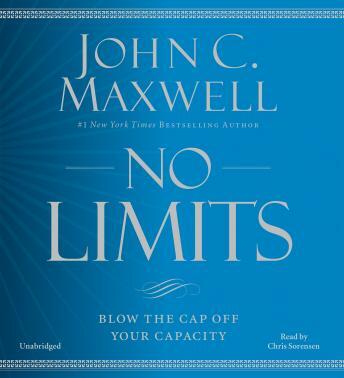 "In his newest book, John Maxwell identifies 17 core capacities. Some of these are abilities we all already possess, such as energy, creativity, and leadership. Others are aspects of our lives controlled by our choices, like our attitudes, character, and intentionality. Maxwell examines each of these capacities, and provides clear and actionable advice on how you can increase your potential in each. He will guide you on how to identify, grow, and apply your critical capacities. 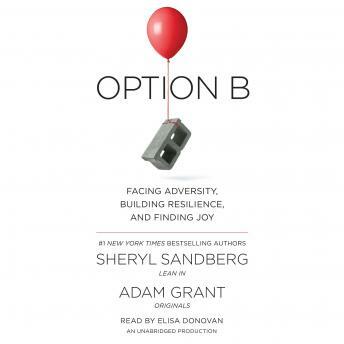 Once you've blown the "cap" off your capacities, you'll find yourself more successful--and fulfilled--in your daily life"
"Her friend replied, 'Option A is not available,' and then promised to help her make the most of Option B. We all live some form of Option B. This book will help us all make the most of it." 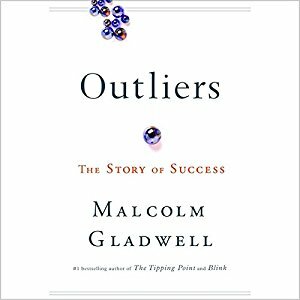 "In this stunning new book, Malcolm Gladwell takes us on an intellectual journey through the world of "outliers" - the best and the brightest, the most famous and the most successful. He asks the question: what makes high-achievers different? His answer is that we pay too much attention to what successful people are like and too little attention to where they are from: that is, their culture, their family, their generation, and the idiosyncratic experiences of their upbringing. 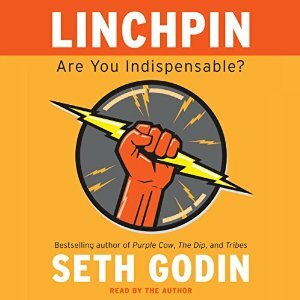 Along the way, he explains the secrets of software billionaires, what it takes to be a great soccer player, why Asians are good at math, and what made the Beatles the greatest rock band. Brilliant and entertaining, Outliers is a landmark work that will simultaneously delight and illuminate." 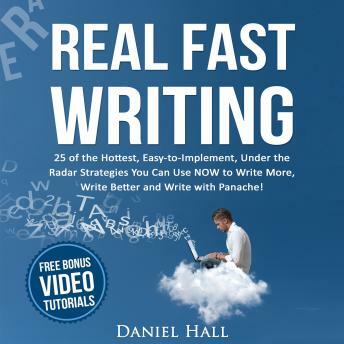 "The goal of this book is simple: Help you write faster and at a higher quality. Let's face it, if you're in business for yourself -- an author, speaker or trainer, coach, consultant or entrepreneur or if you realize the great need for large quantities of fantastic content fast -- then you need to know how to speed write. It goes without saying that if you're a writer or publisher and you can already crank out content at a brisk clip, even a small increase in production can give you a slight edge. Add a percentage point more production with one tactic here and another percentage point with another strategy there, and you do that consistently over time you can significantly increase your overall writing production. 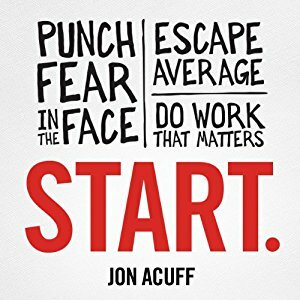 The fact is, this book contains all of the strategies I've learned, developed or innovated to do exactly that: write at lightning fast speed. By the way, the techniques I cover can be applied - almost universally - to any type of content you need. You can use these methods to quickly write books, blog posts, emails, letters, scripts, articles, essays, white papers, reports, sales copy, social media posts, fiction or non-fiction. If you need to get more quality words on a page faster... you found your resource." 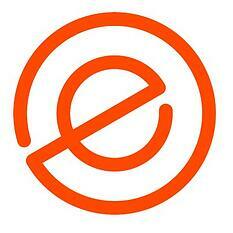 "Die Empty is a tool for people who aren't willing to put off their most important work for another day. Todd Henry explains the forces that keep us in stagnation and introduces a process for instilling consistent practices into your life that will keep you on a true and steady course. It's not about slaving over a project or living on a whim it's about embracing the idea that time is finite and making the unique contribution to the world that only you can make. Henry shows how to cultivate the mindset and the methods you need to sustain your enthusiasm, push through mental barriers, and unleash your best work each day. 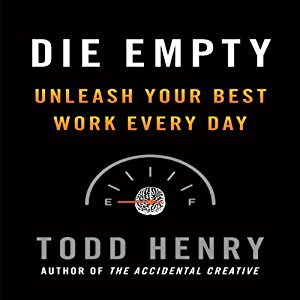 Sure to bring a newfound clarity and a sense of urgency to how you approach your work every day, Die Empty will help you reach for and achieve your goals. Learn more about MeetingPlay and our mobile event apps that are revolutionizing the events industry.